You must enable mass storage mode on the Droid. The Motorola Droid Razr M has 8GB of internal memory, which is more than enough to store hundreds of audio files. Furthermore, you can add an additional 32GB by inserting a microSD card into the Droid. You can download songs from the Internet on the phone if you have enough space and a Wi-Fi connection. 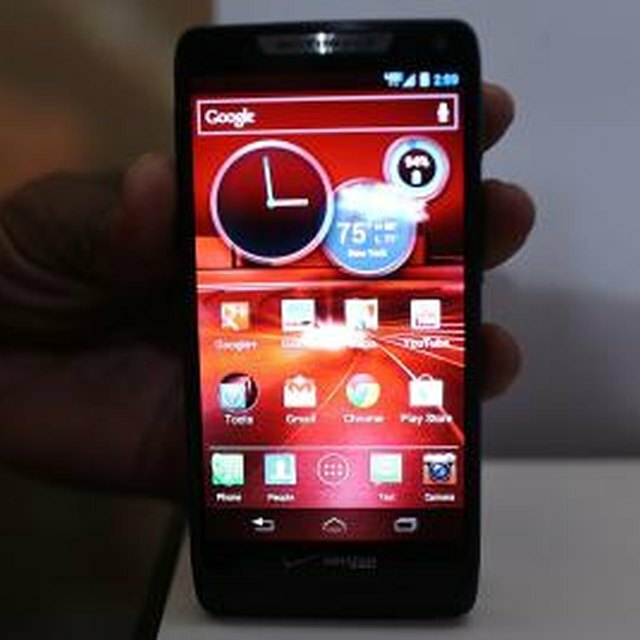 You can also transfer songs from your computer to the Droid Razr M using the USB cable that shipped with the phone. 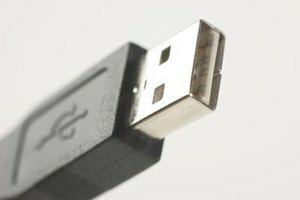 Connect the Motorola Droid Razr M to your computer using its USB cable. Drag the Status bar near the top of the screen towards the bottom of the screen. The USB connection notification displays in the notifications area. Tap "Connected as a camera / mass storage" and then tap the "Media device (MTP)" option to connect the phone to your computer in mass storage mode. Windows installs the correct drivers automatically in a few seconds. Press "Windows-X" to display the Power User menu and then click "File Explorer" to launch the File Explorer utility. Open the folder that contains the songs you want to transfer to the device, select the songs or folders and then press "Ctrl-C" to copy them to your computer's clipboard. You can select multiple files and folders by holding "Ctrl" and clicking each item. If you want to select everything in a folder, including sub-folders, press "Ctrl-A." Select the "XT907" drive from the left pane. The drive is usually listed in the Portable Devices section. Open the "Internal Storage\Music" folder if you want to transfer the songs to the internal storage. If you want to transfer the songs to the SD card, open the "SD card" or "SD card\Music" folder. Press "Ctrl-V" to paste the songs and folders from the clipboard into the folder. The transfer may take a few minutes, depending on the number of songs and their size. 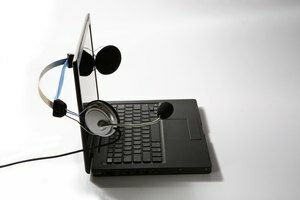 Disconnect the phone from your computer after the transfer is complete. You can create sub-folders on the phone to organize your songs. If you want to transfer an entire album to the Droid, rename the album's artwork to "albumart.jpg" and then upload it into the same folder. To download songs directly on the phone, use any Web browser to navigate to the appropriate Web page and then download the files as you would on a computer. You can turn off mass storage mode before you disconnect the phone from your computer by tapping "Charge Only" instead of "Media device (MTP)" in the Notifications pane. If Windows doesn't detect the phone or can't install the correct drivers, download and install the Motorola Device Manager software (link in Resources). Information in this article applies to the Motorola Droid Razr M. Procedures may vary slightly or significantly with other versions or products. Do not disconnect the Droid from your computer while the transfer is in progress. Peers, Nick. 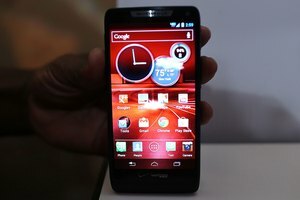 "How to Download Songs onto a Droid RAZR M." Synonym, https://classroom.synonym.com/download-songs-onto-droid-razr-m-17139.html. Accessed 21 April 2019.